Cardiff had the biggest surplus at £2.6 million. This was followed by Swansea (£1.3 million) and Gwynedd (£800,000). Of the 22 councils, only five – Torfaen, Flintshire, Newport, Vale of Glamorgan and Blaenau Gwent – recorded a deficit (‘loss’) on their parking activities. The overall profit is 7% below that seen in the previous year (£9.3 million). The numbers are revealed in analysis by transport consultant David Leibling of the official accounts councils must legally make each year to the Welsh Government. The report also shows that while the overall surplus is down slightly year on year, the income figure for all councils from parking (before costs are deducted) is now at a record high of £30.4 million. Cardiff (£6.2 million) and Swansea (£4.4 million) top the income table followed by Carmarthenshire (£2.1 million). One reason why the national surplus figure has fallen despite a record level of income is because the cost to councils of running their parking operations (£21.8 million) has been rising. “The beauty of these numbers is that they are official. None of the councils can dispute the calculations because this is the data they themselves submit to the Welsh Government. “As ever with parking the story is less about the numbers and more about what the councils are trying to achieve. 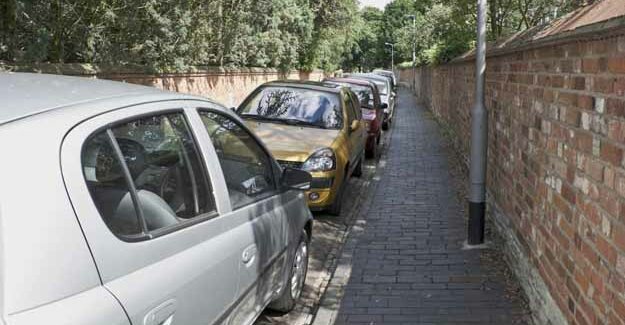 Parking must always be about managing congestion, not raising money and we would recommend that all local authorities produce an annual parking report detailing their parking strategy.